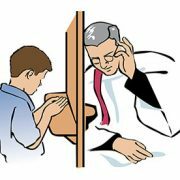 Confessions will be held at St. Anne’s on December 6th, 2017. 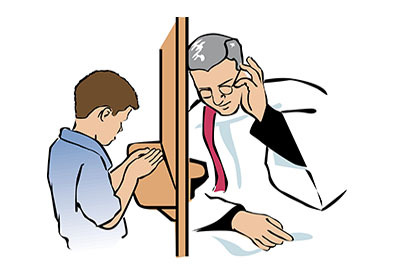 Confessions for the children will be at 3:30 pm. While the parishioners will be at 7 pm onward.